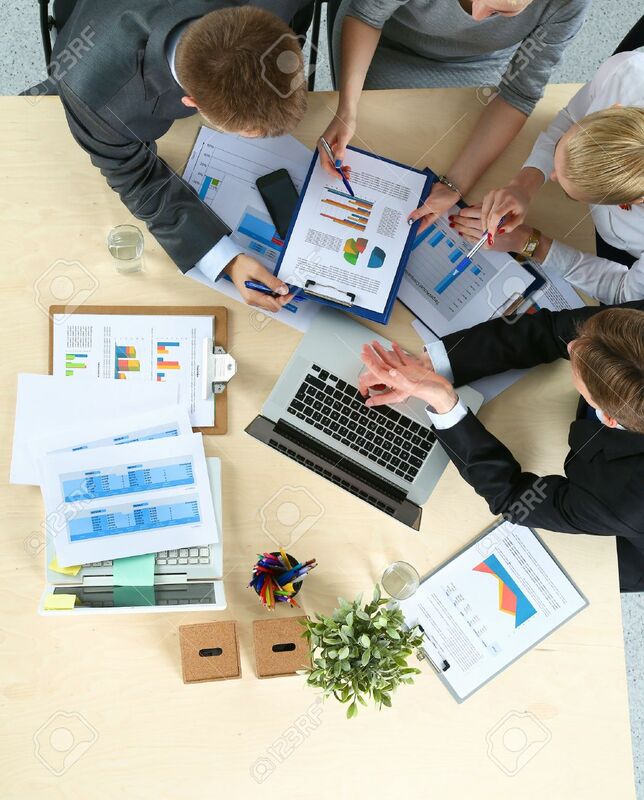 Business People Sitting And Discussing At Business Meeting, In.. Stock Photo, Picture And Royalty Free Image. Image 44699058. Stock Photo - Business people sitting and discussing at business meeting, in office. Business people sitting and discussing at business meeting, in office.